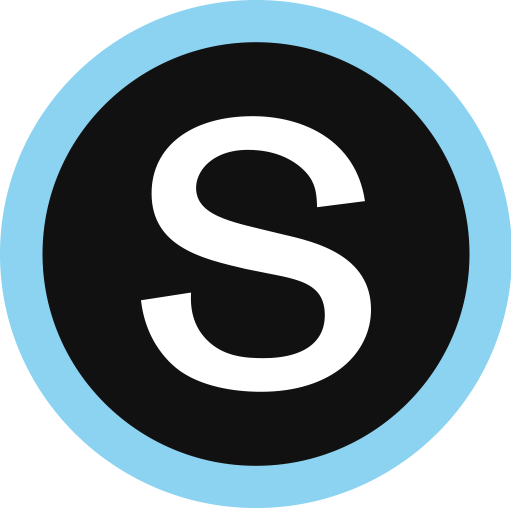 We're introducing a New User Experience that's focused on making Schoology even easier to use. The new experience is focused on accessibility, responsive design, and creating a more modern experience. As the first step in this process, we're releasing a new and improved Site Navigation. This includes a new top navigation, footer, and removes the left navigation from the homepage. - We are targeting a mid-June release for our Enterprise customers. At that time, System Admins will have the ability to opt-in on behalf of their organization in the System Settings area. - In mid-July, we'll enable the new experience for all Basic users, and all newly-created Enterprise organizations will have the new experience. - All users will be permanently transitioned over to the new experience by November 19, 2018. This is a key first step for our roll-out of the New User Experience. With this enhancement, pages like the homepage will now be easier to navigate, once we've removed the clutter of the left navigation and instead made everything accessible from the top navigation bar. Check out this article to learn more about the new Site Navigation!